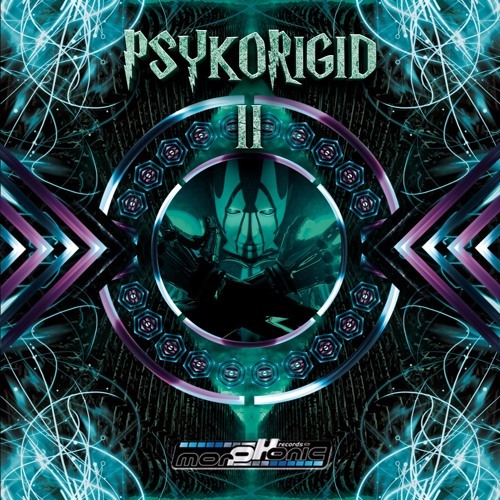 For this 2nd opus of his Psykorigid compilation, dj PSYKELO remains in his psykedelick world, bringing together different universes such as darkpsy, forest, hitech, dark forest, twillight and psytrance. Thanks to all artists present on this compilation without whom nothing could have been made. The adventure goes on…. Cover artwork and mastering made by our friend Blisargon Demogorgon from Bhooteshwara records.